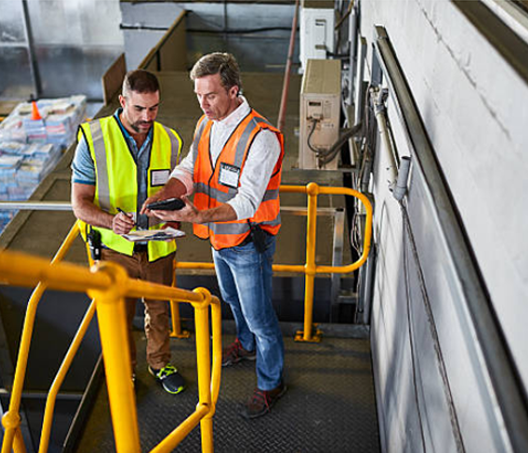 A one stop shop for businesses to find reliable, quality health and safety advice and services. Have a question about the HASANZ Register? Independent consultants and in-house professionals - generalists and specialists - who meet the competency standards can list on the Register. Want to join the Register? 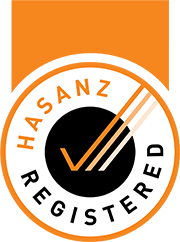 If you are an independent consultant; or an in-house professional - a generalist and/or a specialist- see if you meet the required competency standards of a HASANZ member association to list on the Register.